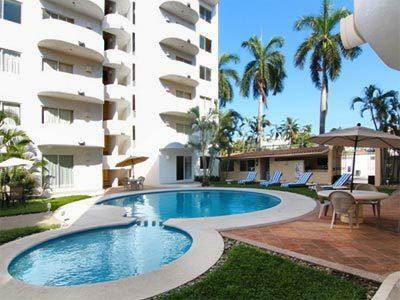 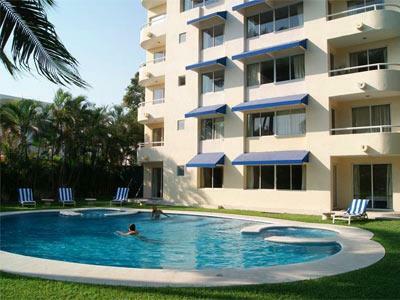 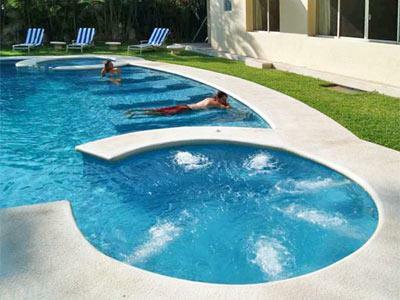 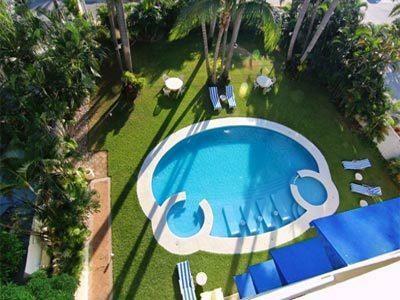 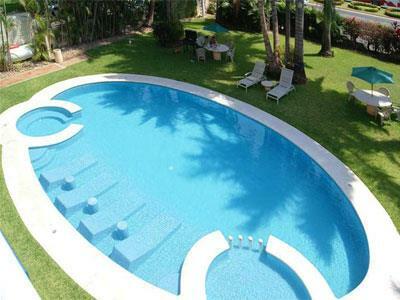 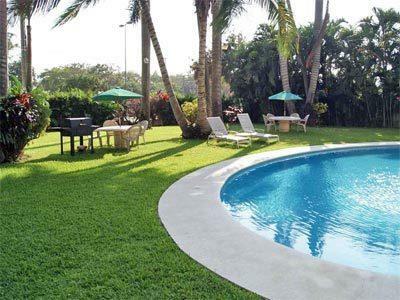 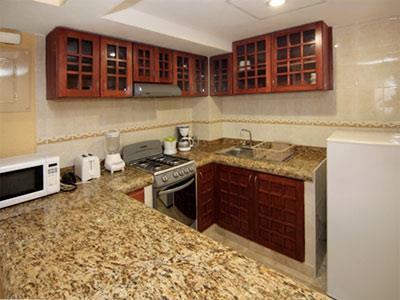 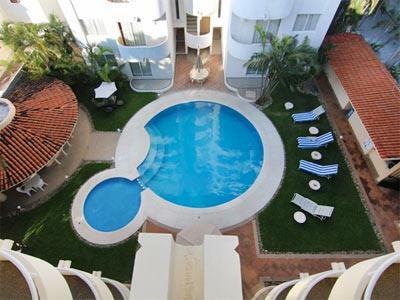 If you're traveling with your partner, your family, or your friends, then Villamar Princesa Suites is a great accommodation option for you in Acapulco. 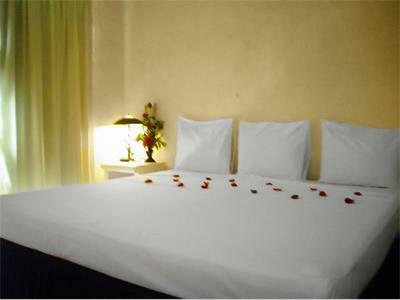 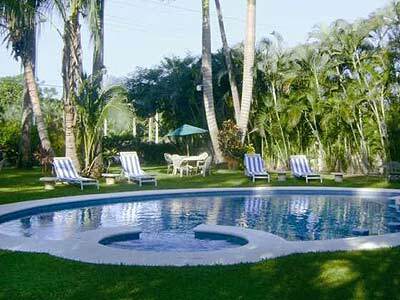 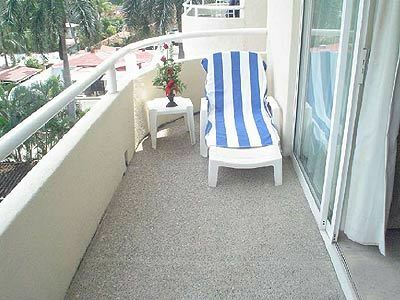 While staying here you can enjoy privacy, comfortable facilities, and useful services. 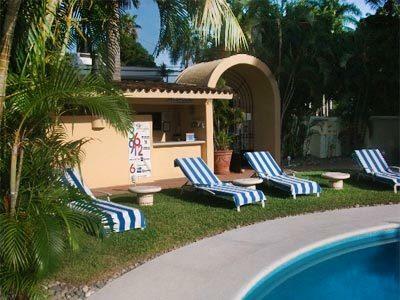 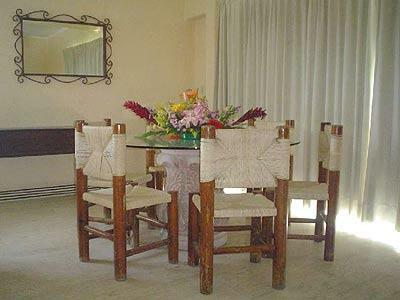 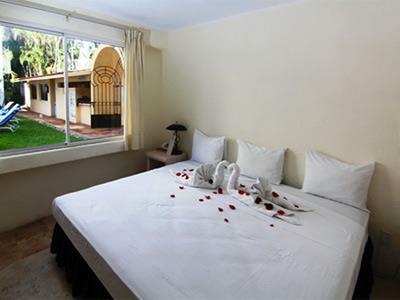 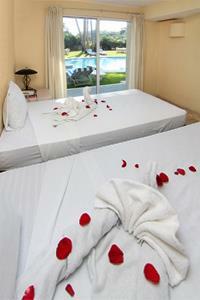 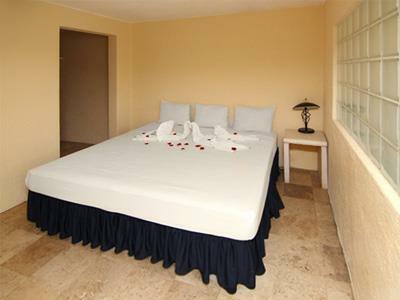 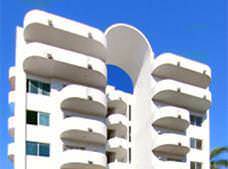 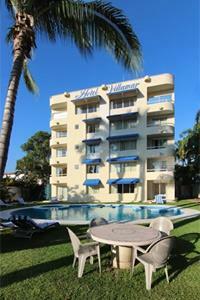 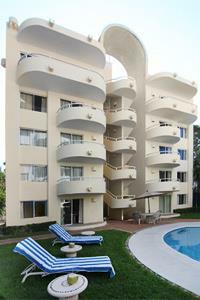 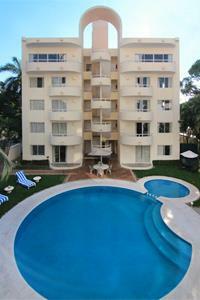 The hotel comes complete with fully equipped suites that are ideal for short and extended stays. 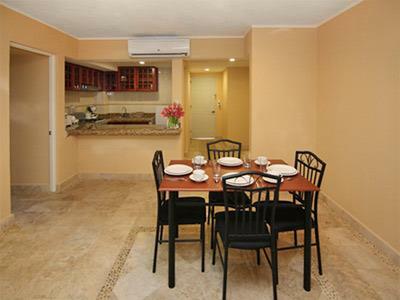 Have a great vacation when you pick this spacious suite, which features two bedrooms, two bathrooms and a fully equipped kitchenette. 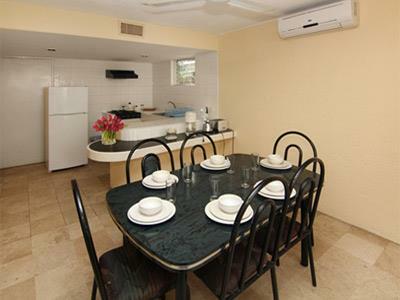 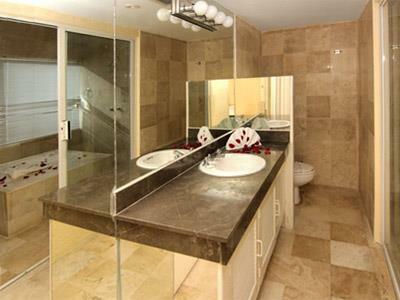 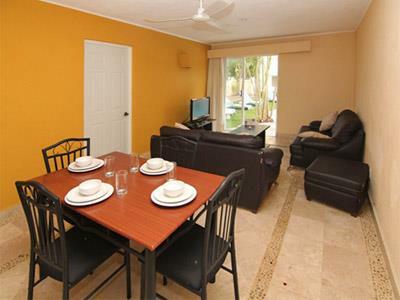 Up to four people can be accommodated here, surrounded by luxury and comfort. 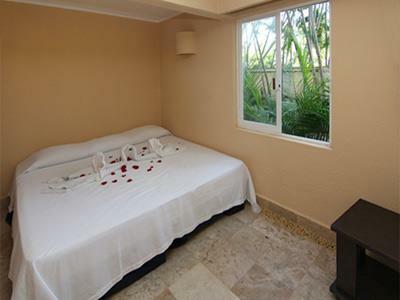 This suite has two separate bedrooms, making it perfect for a medium size family or a small group of friends. 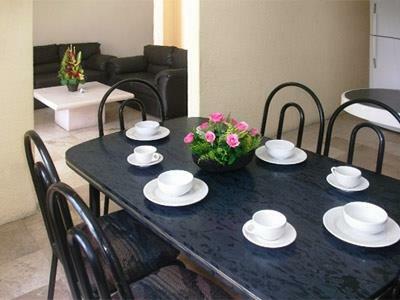 It is spacious and offers convenient amenities, including a fully-equipped kitchenette, a living and dining area, and a terrace. 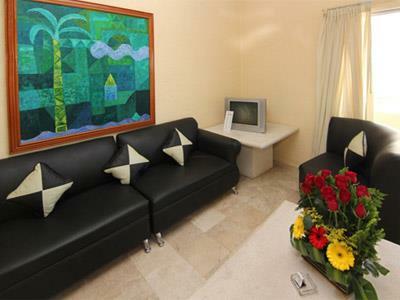 Spacious and comfortable, these suites have been equipped with a convenient array of amenities. 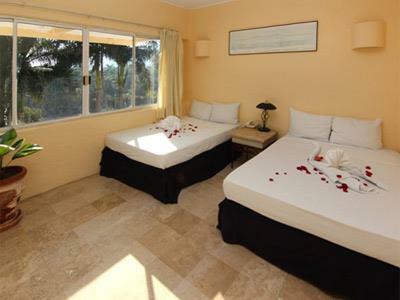 While staying in one of these suites you can take advantage of a useful living area, dining area, and a kitchenette, along with a terrace offering a relaxing view.